Our office is dedicated to your entire family's dental care, offering a warm and caring environment for children and adults. You can trust your smile with us. Dr. Perez and his staff work closely together as a team. With a combined total of over 50 years of experience, they have the specialized training necessary to take care of your dental needs. 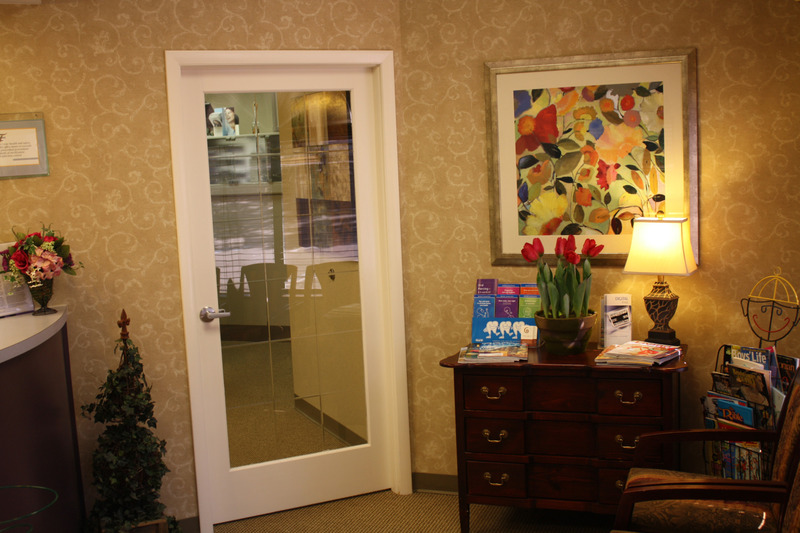 Our office has been designed with your comfort in mind, and we are proud to offer the latest in dental technology including digital x-rays, laser-assisted cavity detection and intra-oral cameras with ceiling mounted monitors.